I love to do custom products but do understand that these take allot of time and time is money. They will cost more than any standard product and will take significantly longer to build. 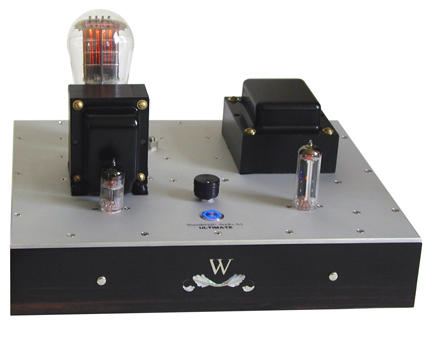 Ultimate Preamplifier with active xover and remote control volume. Each of the four output transformers and the chokes used in the xover where silver wound custom MagneQuest. USB and SPDIF DAC and two alternative line inputs. 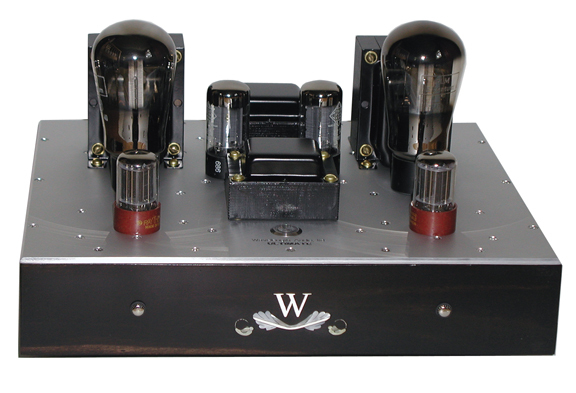 Ultimate 50 Mono Amplifiers with Cobalt Silver output transformer. 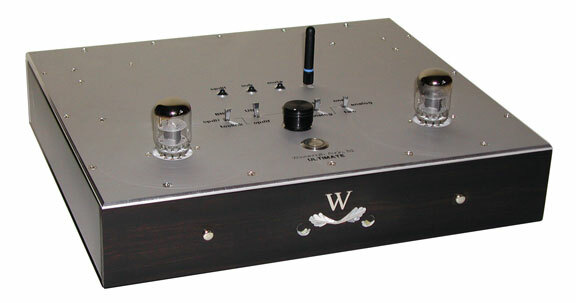 Telefunken RE134 Silver Output Preamplifier with remote power supply (left). SPDIF and USB DAC included. Matching RS241 power amplfier. Reactor follower directly coupled 6SN7. 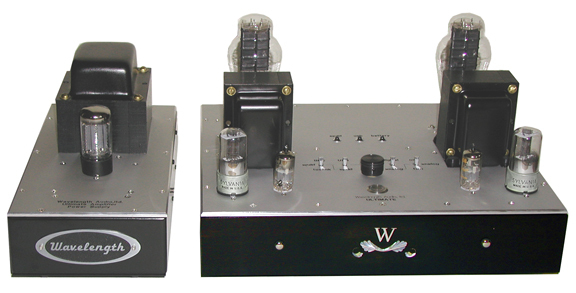 Silver Output transformers. Kitchen sink :) Battery Phono, USB, SPDIF DAC, Line input, 300B Cobalt Silver integrated amplifier. WE437A Silver Preamplifier with integrated USB, SPDIF DAC with remote volume control. Prices on request, thanks Gordon!